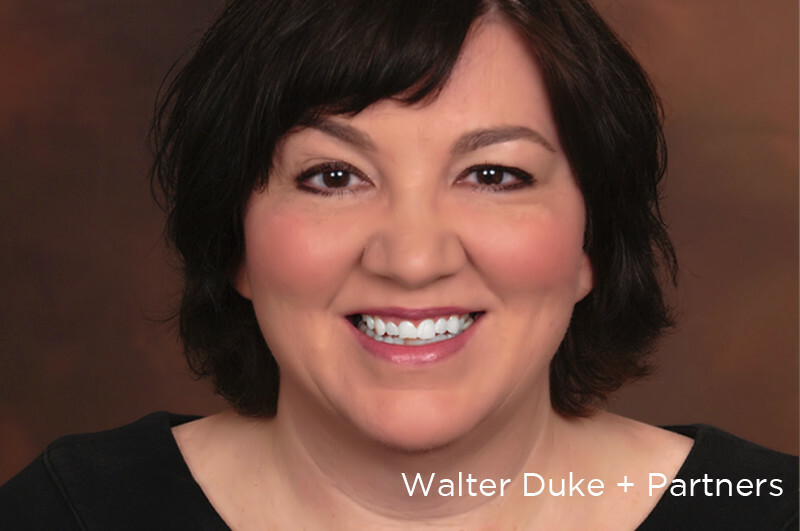 Lori J. Spencer is a senior appraiser at Walter Duke + Partners. Lori joined Walter Duke + Partners in 1997 as a staff appraiser and since that time Lori has distinguished herself as a renowned specialist in multifamily market studies and appraisals. Specialties include affordable multi-housing operating under the Housing Credit (LIHTC), HUD and other subsidized housing programs. A native of Maine, Lori obtained an AA at Champlain College and since then has completed significant continuing education and is State Certified General Appraiser in Florida. Lori resides with her husband and daughter in Plantation, Florida and enjoys spending time with family and friends.